Director Fernandes was seated on the board in 1998 representing Division 4. Mr. Fernandes resides in the area where he owns and runs a dairy and he also farms permanent and row corps. He has been President of the Board since 2013. He has served as a member of the Finance Committee since 1998. He serves as director of the JPIA since 2013. 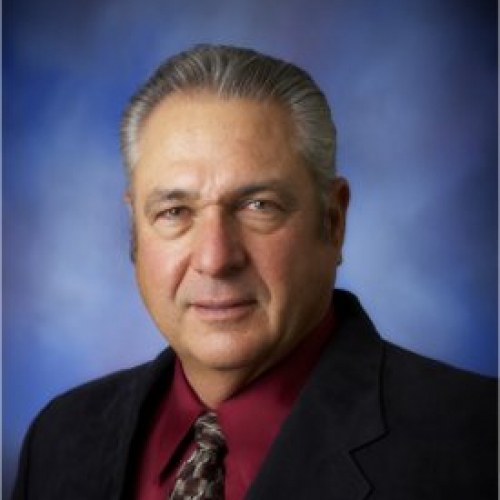 He is a Director on the Deer Creek & Tule River Authority since 2006. Director Pitigliano was elected to the Board in 2018 representing Division 5. Mr. Pitigliano resides in the area where he farms tree crops. 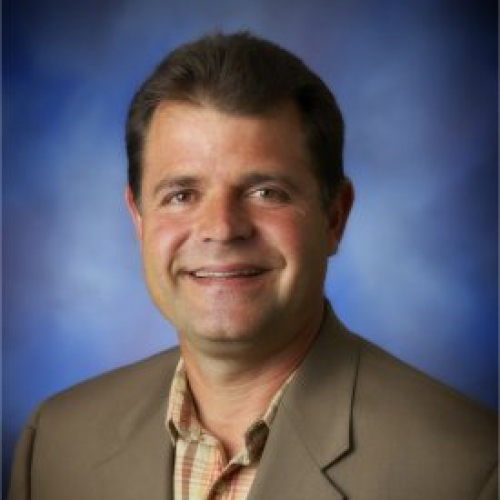 Director Costa was elected to the Board in 2005 representing Division 2. Mr. Costa resides in the area where he farms row crops and permanent crops. 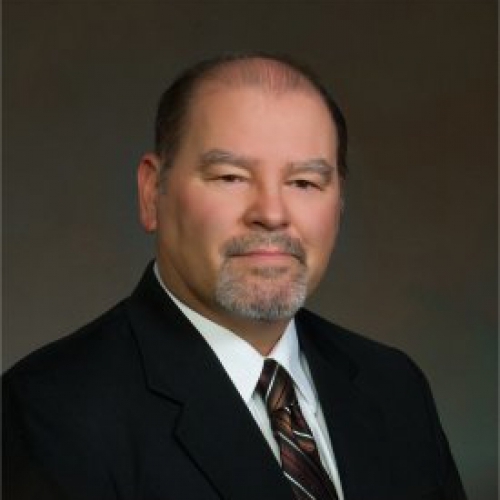 He serves as director on the Tule River Riparianist, Inc. and director for the South Valley Water Association. He is the Chairman on the Woodville Cemetery Board. 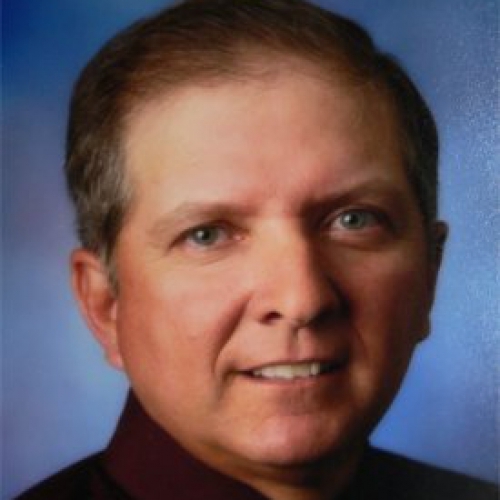 Director Barcellos was elected to the Board in 2007 representing Division 3. Mr. Barcellos resides in the area where he owns and runs a diary and he also farms permanent and row crops. 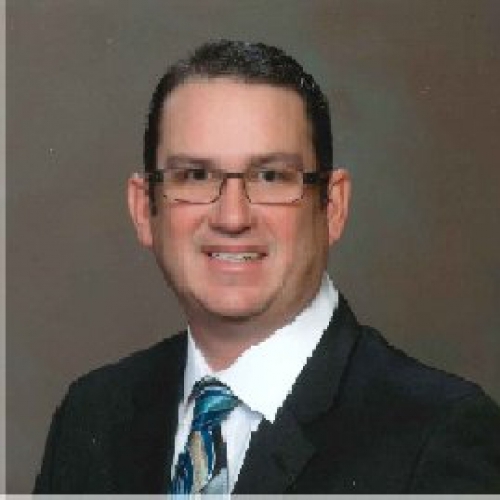 He serves as a Director of the Tule River Association since 2007 and has served as a Commissioner of ACWA Region 7 since 2013. Director Garcia was elected to the Board in 2013 representing Division 1. Mr. Garcia resides in the area where he farms permanent and row crops. He has served on the Finance Committee since 2013. 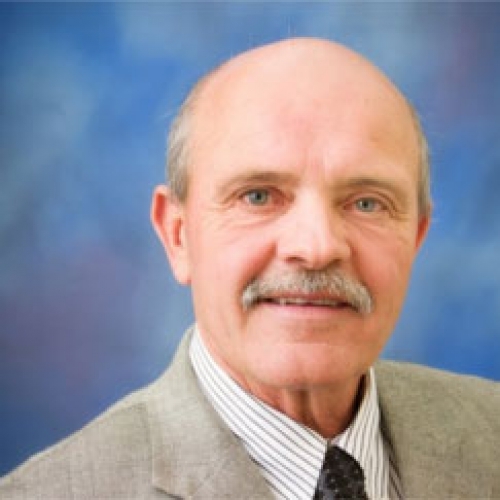 He also serves as the President on the Pleasant View Elementary School District Board and as an Advisor on USDA Board. Director Junio was elected to the Board in 2006 representing Division 5. Mr. Junio owns and runs a dairy and he also farms row crops. 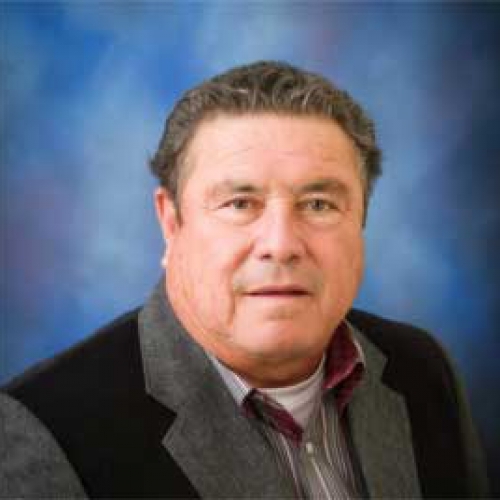 He has served as the President of the Pixley Irrigation District Board since 2013. He is also a director in JPIA and a director on the Tule River IRWMP since 2015. Director Schott was seated on the board in 2006 representing Division 4. Mr. Schott resides in the area where he farms permanent and row crops. 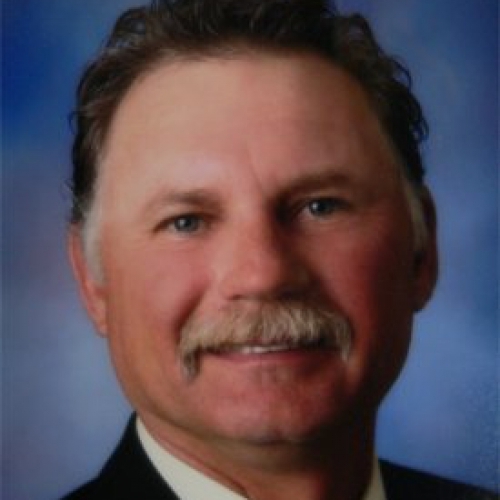 He has served as Vice President of the Pixley Irrigation District board since 2013. 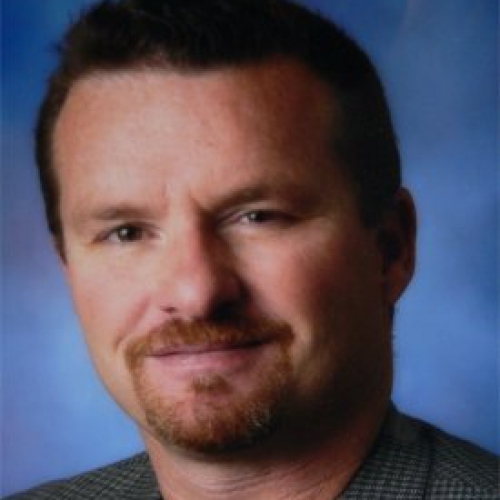 Director DeGroot was elected to the Board in 2005 representing Division 2. Mr. DeGroot resides in the area where he owns and runs a dairy and he also farms row crops. He is a member of the Finance Committee since 2006. 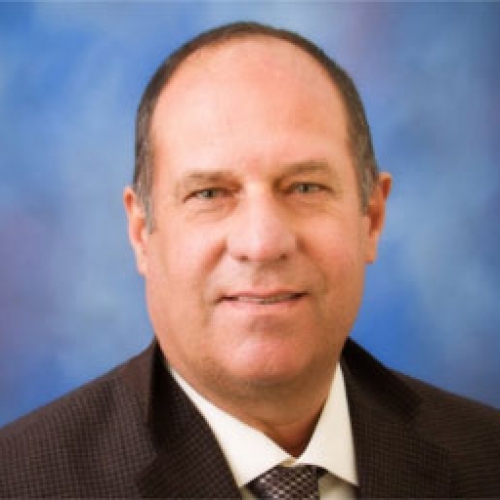 He is also a director for the South Valley Water Banking Authority since 2014 and a director for the South Valley Water Association since 2015. Director Parreira was appointed to the Board in 2013 representing Division 3. Mr. Parreira resides in the area where he owns and runs a dairy and he also farms row crops. He is a member of the Finance Committee since 2013. Director Westbrook was elected to the Board in 2013 representing Division 1. Mr. Westbrook resides in the area where he farms permanent crops.